Now Enrolling Toddlers & Preschool Age Children! 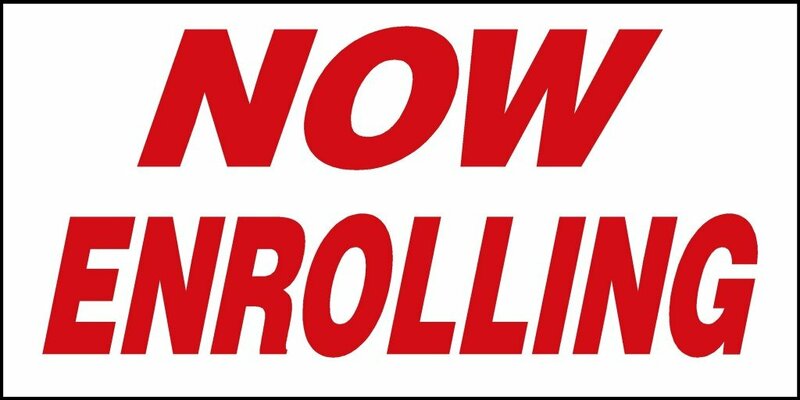 Now Enrolling Toddlers & Preschool Age Children! Great Care & Premium Education Starts Here. Best Eden Prairie Rates! Today’s Life Schools & Childcare is devoted to providing the highest quality care and education for every child. Our curriculum for all age groups is built on enduring child development principles. Explore our infant, toddler, preschooler, pre-kindergarten, Spanish language, summer fun and enrichment programs.